Ok…I am not in denial any more…chemotherapy is a part of my life for the next 6 to 8 months. I went last Thursday for the very first time. I have to admit that as kind as everyone is…I was a mess…tears, fears, and a total lack of any kind of hope and courage. Men are there hooked up to Iv’s…sleeping, reading, or watching tv. Woman are knitting or reading or napping. Everyone was eating something that they brought or something that was there. Nurses are so kind and attentive. They see my tears and come running to hug me and tell me it will be ok. They share stories and try to make everything ok while you are there. The routine will be the same for a while…Benedryl, steroids, anti nausea drugs and the chemo drugs. I am getting a milder dosage of chemotherapy drugs. Every Wednesday…I just pop in…get blood work…and get chemo…the place I will go to has little booths, comfy chairs, your own tv and heated blankies. Den will not have to come with me every time. I have friends who want to “sit” with me. I have been told that the first few days I will feel amazing and the last few days I will feel fatigued. But by that time it’s Wednesday and we start all over again. People lead normal lives…they go to work, church, etc. but I feel as though I want to stay close to home. You are supposed to stay away from “germy” places…schools, kids, crowds. Den has placed Purcell everywhere in our house. I find myself thinking about long walks in forests and sitting on beaches staring at the ocean. But I have to get strong enough to take long walks. I look as though I am strong but am not there yet. 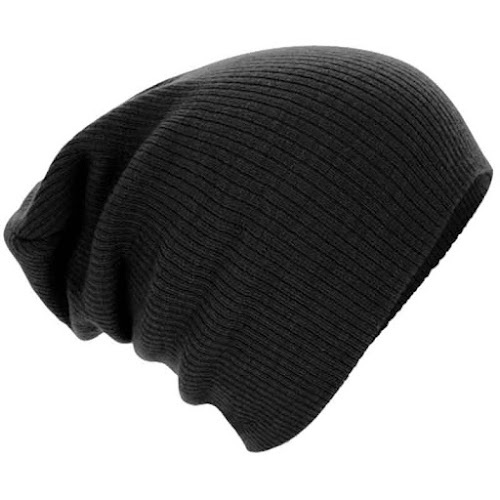 I can’t even talk about hair and hats yet…it may or may not happen. Everyone says it grows back and it’s nothing but I am just not there yet. Mentally or physically. 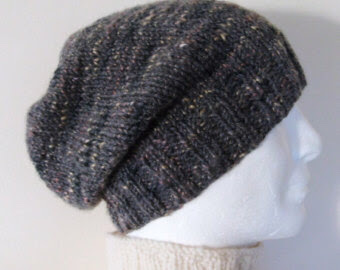 I am collecting hats just in case. So today…I feel good…there are usually sweet cards and surprises in the mail from family and friends…my sister Paula sent this knitted shawl…Lucy and Roxie’s vet sent the most beautiful prayer card. I don’t need these things but it breaks my heart that people even think of me. Kim K…your cards in the mail are a joyful note for me! I am missing my niece’s wedding in Milwaukee…we have had reservations for months…and I can’t go. Den just cancelled everything. My heart breaks again. The shawl my sister made me. So…that’s my life…so far…today is Wednesday and I go again today. I imagine that all of this is a shock to your system and I am not talking the about the meds here. I'm sure the first few sessions will be tough but maybe the routine of it will make it a little more tolerable. How long is each session? The first one was really long but th next few are about an hour. Sigh! I know it's rough but it will all be worth it in the long run. I'm sending hugs your way. I know…thank you sooooo much! Under the circumstances, Patty, I think you're doing GREAT. I'm glad that you have lots of loving people supporting you through this hard time. Private message me your address on Facebook so that I can send you a card, dear friend. Thinking of you everyday, and sending positive energy your way. You just have to get through it a day at a time…and after a while, it might seem routine. Your new normal. I love the shawl…and those hats are adorable. Thanks for sharing. Thank you soooo much, you are so right! I am getting there! It all makes you stronger. Prayer does, too. God reminds us wht is important. It isn't the things around us, but rather the people…and the things ithin us. 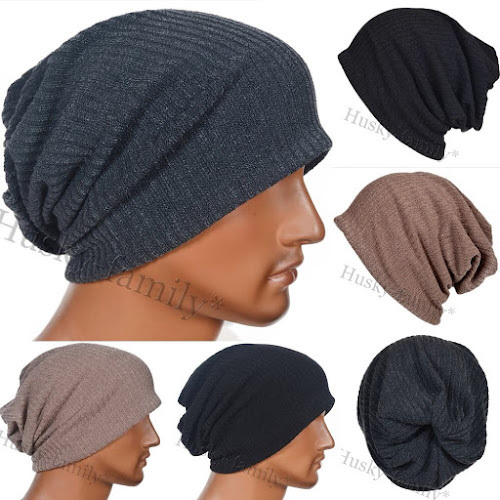 The hats are amazing and you will rock them if they're needed. 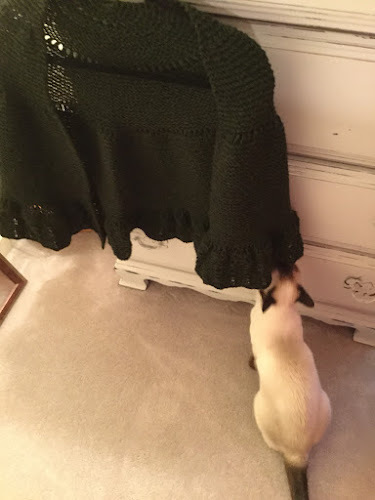 The shawl your sister made is beautiful, such talent she has. None of what you're going through is easy and still you have a sense of humor and show great strength. My thoughts and prayers are with you and Den. Hugs. Oh sweet Jennifer! I am trying! Thank you so much! I'm sending prayers, best wishes and hugs to you, Patty! You still sound rather upbeat; that's a good sign. People in town and people online are thinking of you fondly, so please just get through it and think of it as another mountain in life you had to climb, just this one was a bit steeper…. 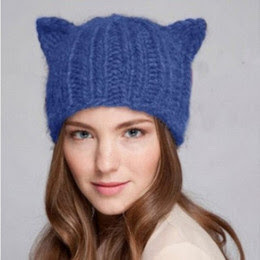 Stefanie…I would love that kitty ear hat in blue…just like in the picture! I would gladly pay you for it! Do not say no! 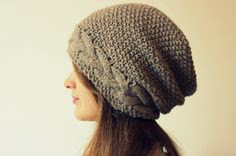 I would gladly pay you to knit me some slouchy beanies! Email me! Oh sweet Rita! Thank you so much! I am good…the surgery made me cancer free but the chemo is to make sure…I feel good and I have to think positively…right! Those prayers! I love them all! Take care! 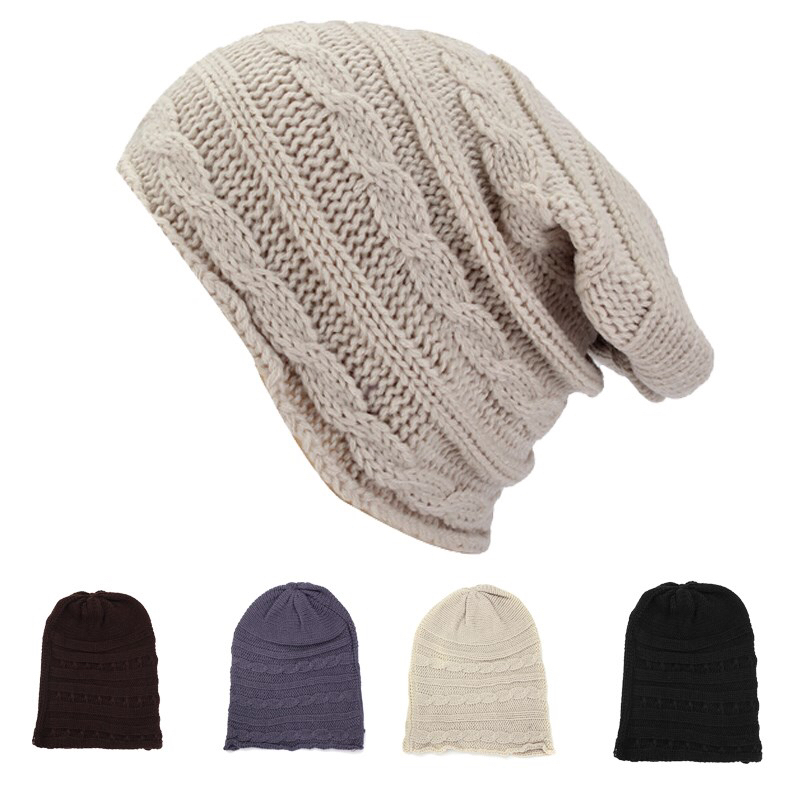 The shawl in lovely and the hats will look great if you need them. It sounds like you're doing well under the circumstances… it's so nice that friends will go along with you to the appointments. The shawl is just beautiful. You remain in my prayers.